NetExam, a leader in Learning Management Systems (LMS), leaned on Abstract Explosion to bring to life a person-to-person feature currently missing from the LMS platform. 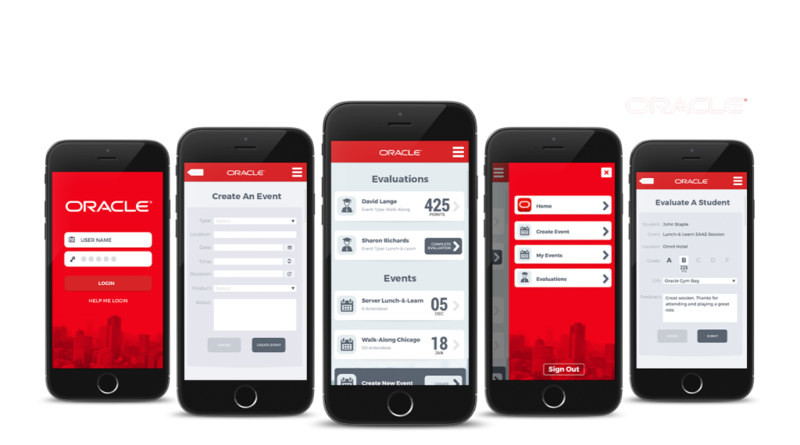 This app was designed and built to allow Oracle mentors to train and evaluate students in “ride-along” learning sessions or conferences. 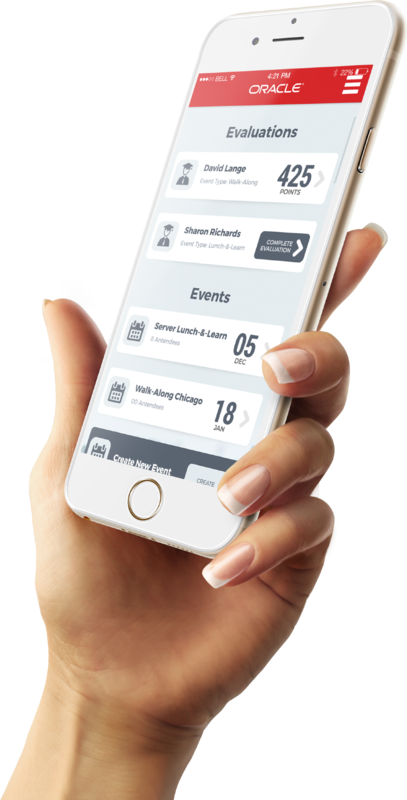 This allows company leaders to train in person and quantify the student or students. The mentor creates a training event along with an app generated QR code. This QR is shared with one or more students. Once the event is over the mentor can evaluate attending students. This is of course fed into the massive NetExam engine.